CEDAR CITY, UT (AP) — A national Native American organization is urging a southern Utah high school to keep the “Redmen” mascot rather than change it over concerns about it being offensive. 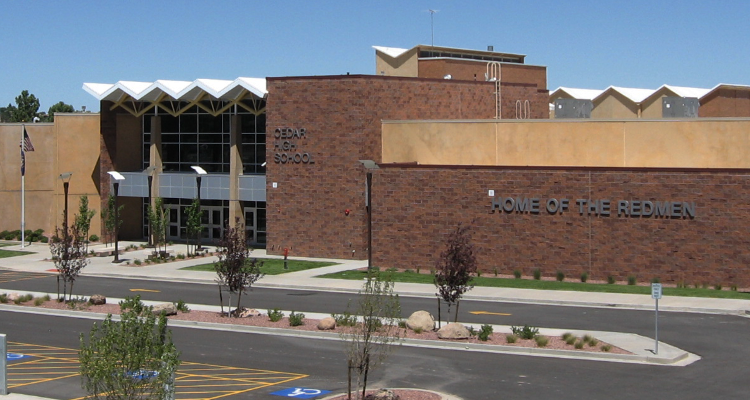 The Spectrum newspaper in St. George reports that representatives with the Native American Guardians Association said Saturday during a presentation at Cedar High School that mascot names such “Redmen” and “Redskins” bring pride to tribal members. The group is based in North Dakota and focused on educating schools about the significance on tribal names and imagery. That logic goes against the recommendation made by a special committee created by the school board that voted to make a change because the name is considered to be a racial slur. The committee included tribal members. The school board is set to vote Tuesday on the topic.